The largest expo for women in Mid-Michigan began Friday at the Lansing Center. 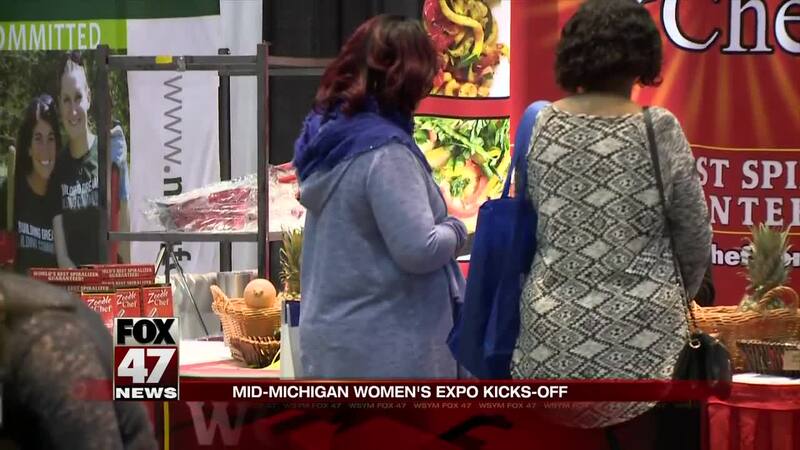 LANSING, Mich. — The largest expo for women in Mid-Michigan began Friday at the Lansing Center. There are hundreds of exhibits and seminars, along with plenty of shopping. The expo also includes education and entertainment tailored to women and their families. The expo runs until Sunday. Tickets are available at The Lansing Center box office or online .